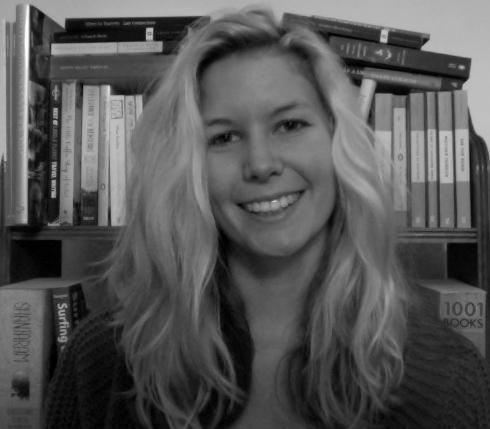 Jessica Hoadley is a writer and editor based in Melbourne, Australia. She’s currently working as a junior editor at an educational publishing house and as an assistant copy editor for Tincture Journal. She’s previously worked as a freelance writer for StreetNews, an editorial intern for Hardie Grant Publishing and an editorial intern at Penguin Books Australia in the Young Readers department. In 2012 she was Submissions Manager for the Visible Ink committee, and in 2011 undertook an editorial internship at Ilura Press. She studied Professional Writing & Editing at RMIT.